This is a great looking button. 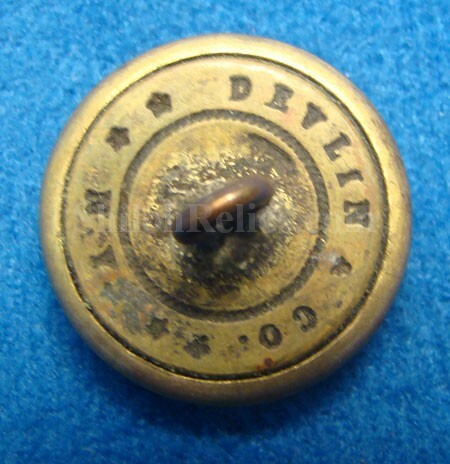 It is an original post-Civil War coat size uniform button from the state of Maryland. They did not make this version until after the Civil War. It has the backmark that reads "DEVLIN & CO. NY*”. The face of the button has the Maryland National Guard monogram with a fine look. 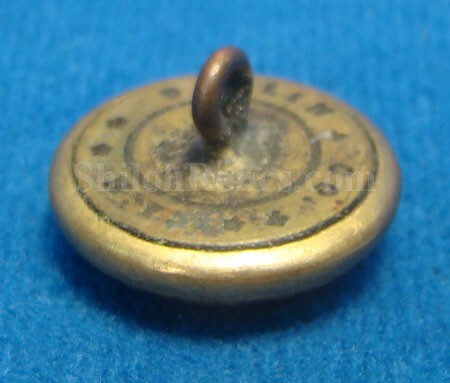 This is a great looking non-excavated coat button with the post-Civil War era maker’s mark. 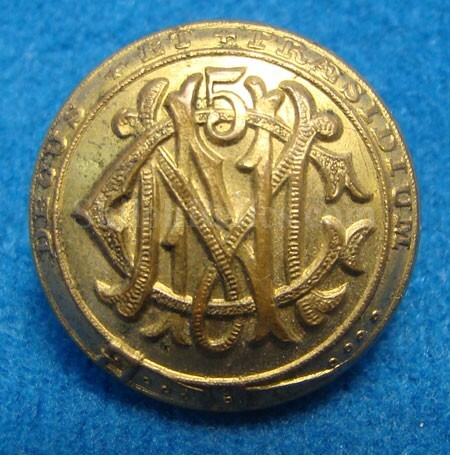 The Civil War Maryland buttons cost well over $300 so own this one for a fraction of that price.